Providing office equipment services for more than 30 years to the KC Metro, call us for details! 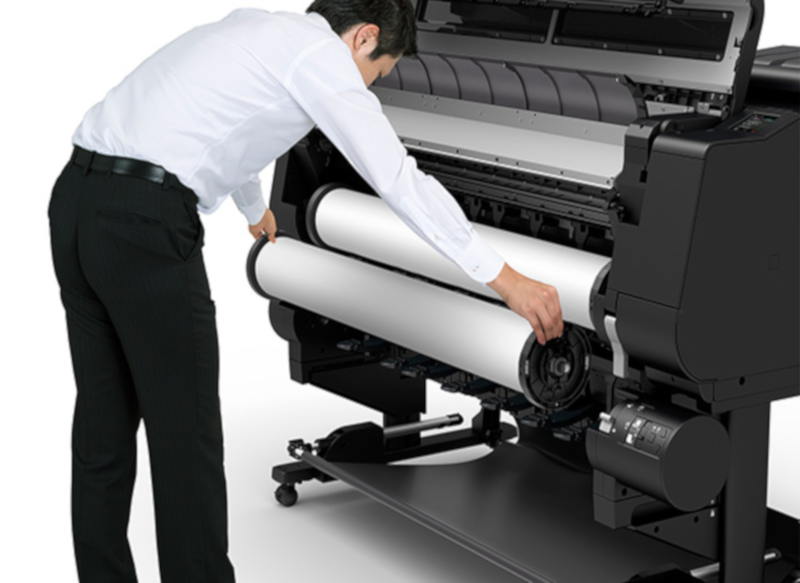 Our technicians have specific skillsets and training for most Canon, Xerox, and office equipment that we service. This includes many years of factory training and experience. By continually educating our service technicians, we stay up to date on new equipment and have a full understanding of old equipment. Contact us to discuss service contracts as to ensure basic maintenance to keep your equipment and business going. Proper maintenance minimizes equipment break down and drastically helps extend the life of your copier/printer. 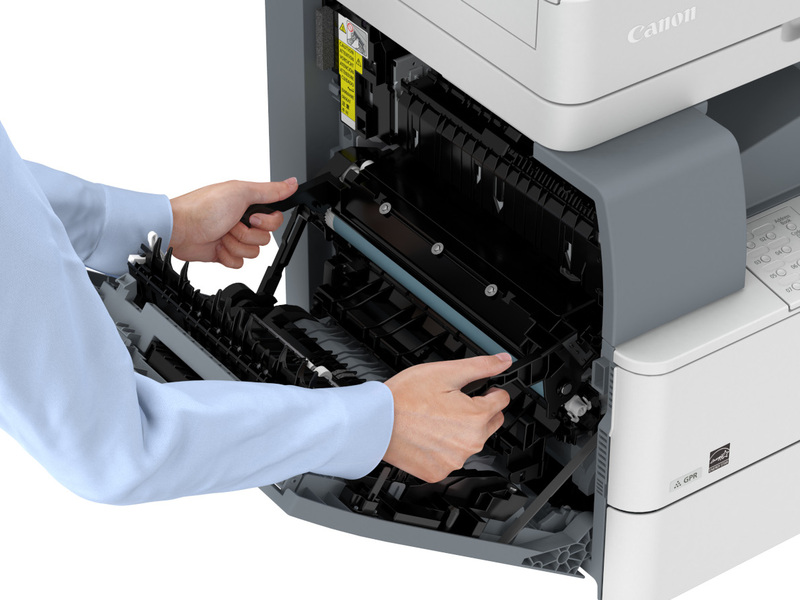 We receive original Canon parts regularly and are able to maintain all Canon copiers/printers/scanners. We stock most major copier and printer toner, drums, etc. Give us a call to see how much you can save by having us deliver our supplies to your local office. 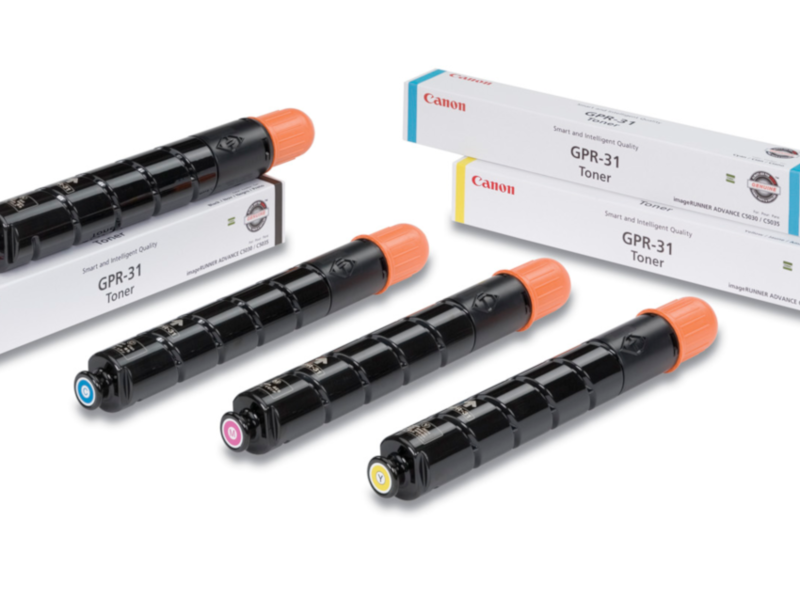 We can order direct from the vendors and save you money as Canon resellers. Give us a call!